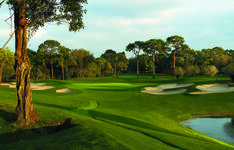 INNISBROOK, FL, November, 2008 – Innisbrook Resort and Golf Club is preparing for a very big birthday in 2010 – 40 years of excellence as one of America’s finest golf, conference, and soon-to-be spa destinations. In anticipation of the anniversary, the address of the resort has been officially changed to Innisbrook, Florida. The name change, which was approved by the US Postal Service, does not change the resort’s zip code. Residents have the option of continuing to use the unincorporated area of Palm Harbor, or change to Innisbrook, as the city in their personal address because both names will be linked to the existing 34684 zip code location. Innisbrook Owner Sheila C. Johnson and her Salamander Hospitality company began an aggressive renovation of the resort immediately upon purchasing the property in July, 2007. Now nearing completion, the resort offers 65,000 square feet of beautifully remodeled meeting space for large or small meetings, special events or weddings and family gatherings, three newly remodeled clubhouses to include new restaurants, a gourmet market – Market Salamander, and a centralized guest registration area with beautiful patio / bar area overlooking the golf courses. Additionally, guests will enjoy a new 4,000 square foot fitness center, and perhaps most anticipated of all – the opening of the resort’s first full-service, luxury spa in early 2009. The spa will feature 12 treatment rooms, a full hair and nail salon, and soothing outdoor relaxation areas with views of resort’s top-ranked Copperhead golf course – home to the PGA TOUR’s Transitions Championship in March. 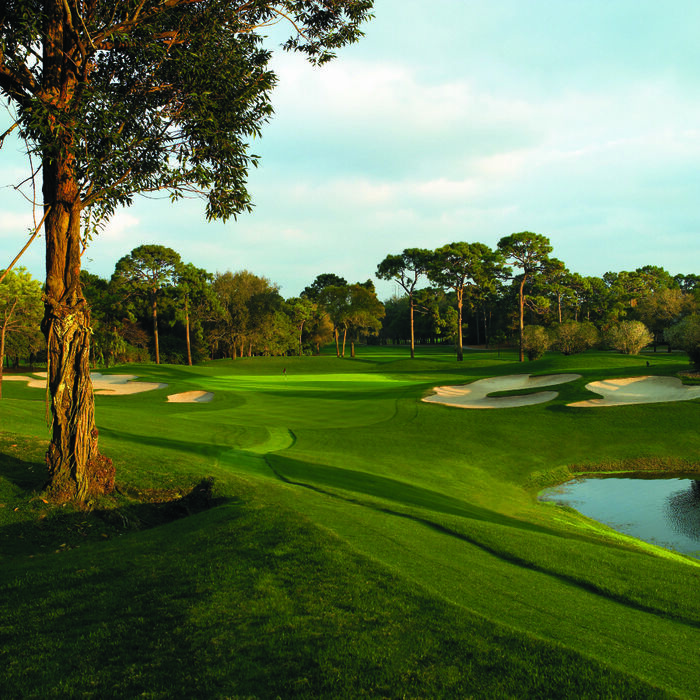 Situated on 900 wooded acres of rolling hills and 70 acres of lakes on Florida’s Gulf Coast near Tampa, Florida, Innisbrook Resort and Golf Club is located just 25 minutes from Tampa International Airport. Innisbrook features 72 holes of championship golf, 620 spacious guest suites and rooms, four restaurants and three bars, the Innisbrook Golf Institute, 11 tennis courts, fitness and racquetball center, six heated swimming pool complexes, a nature preserve, and three conference halls with 65,000 square feet of meeting space. For additional information call (727) 942-2000 or visit http://www.innisbrookgolfresort.com/. Innisbrook Resort and Golf Club is owned and managed by Salamander Hospitality, a privately owned and operated company based in Middleburg, VA, just outside Washington, D.C. Founded by entrepreneur Sheila C. Johnson in 2005, the company owns, manages and develops hotels, resorts and inns that reflect the authenticity and character of their surrounding environment. The portfolio includes the Mobil Five Star- and AAA Five Diamond-rated Woodlands Resort & Inn near Charleston, SC, and the luxurious Salamander Resort & Spa, located in Middleburg and scheduled to open in spring 2010. The company also owns and operates a division of gourmet prepared food markets called Market Salamander with locations in Middleburg and Palm Beach, FL, and Salamander Touch, a fine goods and linen store in Middleburg for the luxury resort lifestyle. For additional information, call (540) 687-3710 or visit http://www.salamanderhospitality.com/.